Cape Town is described as being the sort of place you intend to visit for a few days but end up living in. This vibrant and cosmopolitan city boasts a unique blend of natural beauty as well as urban coolness that has a soothing effect on both residents and international visitors. 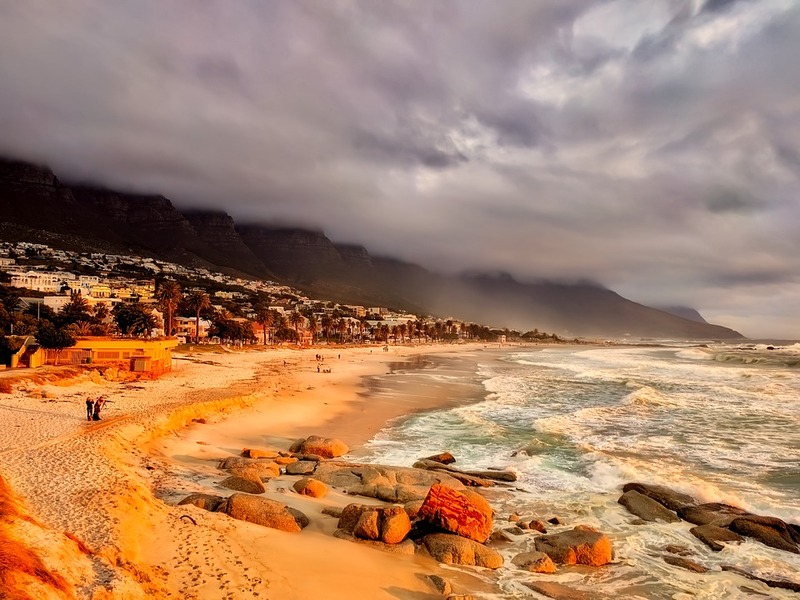 Cape Town has so many places to visit and activities to do that visitors with a time constraint and tight budget get spoilt for choice on what to do and where to go during their visit. 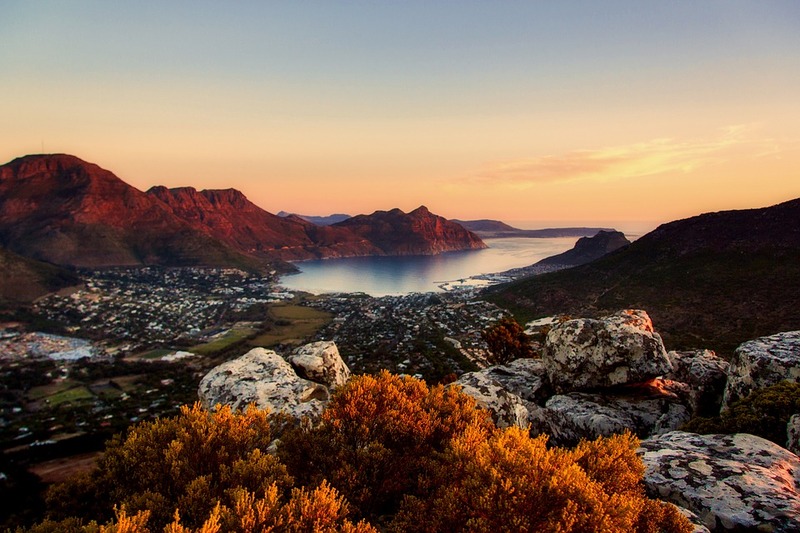 The coastal city is known across the world for its outdoor attractions such as trail running, mountain hikes on Table Mountain and even paragliding off Signal Hill. If you are a history fanatic, then feel obliged to visit the prison cell of late president Nelson Mandela, who spent twenty seven years of imprisonment during the Apartheid regime. Located on Robben Island, this spot is a short ferry trip from the multicultural Victoria and Alfred Waterfront. The District Six Museum is another historic site worth mention, with its colourful homes and vibrant Muslim community. A recent addition to Cape Town’s attractions is the Zeitz Museum of Contemporary Art Africa (MOCCA). This first-class hub of art is a testament to the creativity and culture of South Africa’s art scene. Food is a big part of every good travel adventure and Cape Town is home to some of the best restaurants in the world such as La Colombe and The Test Kitchen, winners of the prestigious San Pellegrino’s 50 Best Restaurants in the World. Foodies should try local and international fare served up at numerous good food markets such the Neighbourgoods market and the Hope Street market located in the city centre. Here you can try authentic Asian and Greek tapas, cooked by chefs and enjoyed by all. Go the extra mile and try your hand at Cape Malay cooking class in the Bo-Kaap. Cape Malay cuisine is a symbol of the Cape, a unique blend of local ingredients and spices brought to the cape during the Malay slave trade. Most Capetonians regardless of ethnicity know how to cook a Malay meal or two and sharing recipes is a local pastime. The V&A Waterfront is located in the Cape Town harbour and has become a shopping hub where visitors can shop for their Gucci, Prada and Louis Vuitton. The harbour is littered with souvenir shops and outdoor entertainment for the whole family. 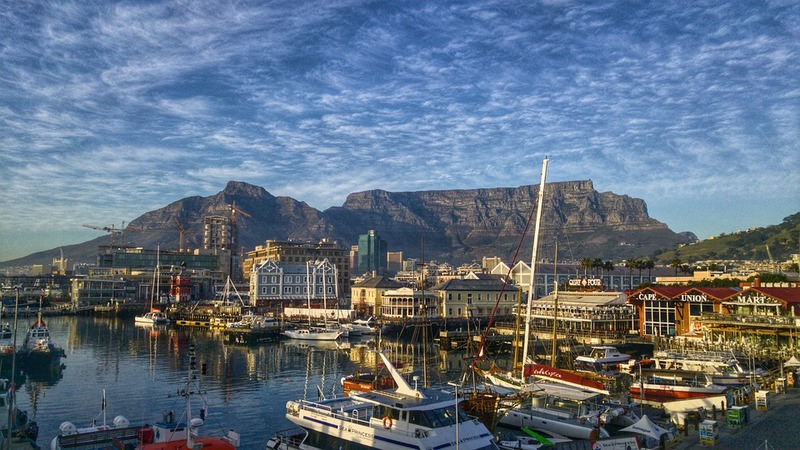 Cape Town has an added bonus in that many of the city’s attractions are free of charge. Such attractions range from pristine beaches such as Llandudno, Camps Bay and Clifton as well as various national parks and forests. Discover the unique flora and fauna of this impressive region while sipping fresh water from natural springs and enjoy a family picnic in one of the many spots set up and maintained by the City Council. The surrounds of Cape Town offer travelers the opportunity to see marine life that the Cape is famous for. Hop on a boat trip from Hout Bay harbour and see the interaction between the notorious Great White shark and the Cape fur seals at Seal Island. At certain times of the year, Humpback whales can be witnessed at close range as they migrate from the northern hemisphere. Chacma baboons are residents of the Cape Point nature reserve, but be warned, these apes are known to raid picnic spots and cars for food and treats. The African penguin can also be seen at Boulder’s Bay and along the magnificent Cape coastline.